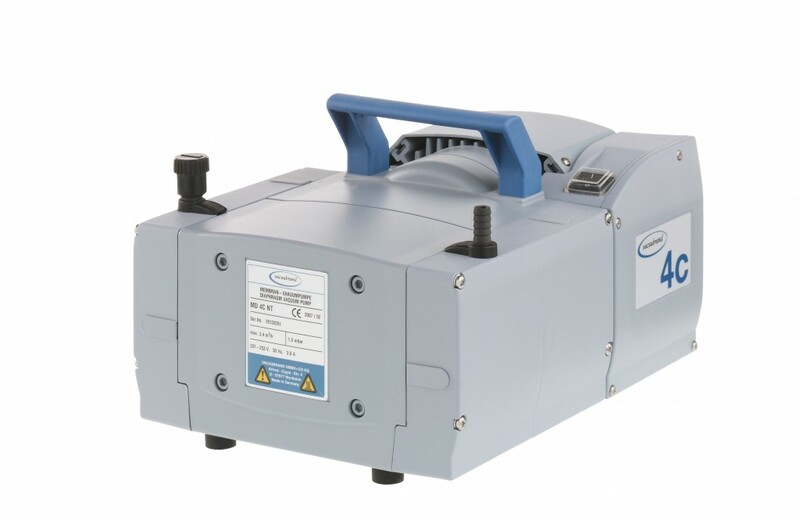 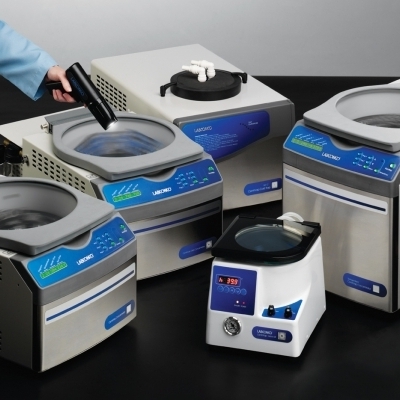 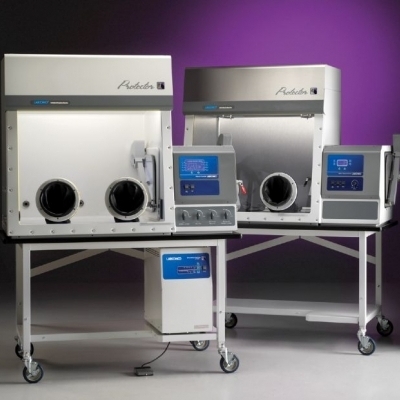 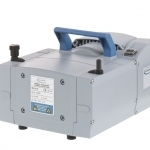 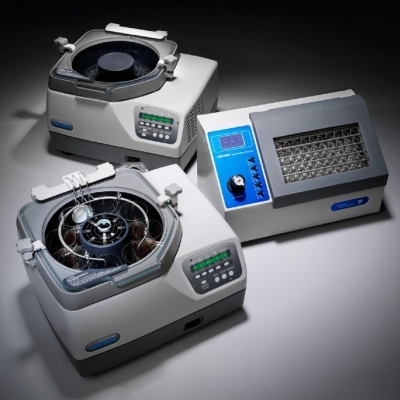 VACUUBRAND Diaphragm Vacuum Pumps are sized for use with CentriVap Centrifugal Concentrators, RapidVap Vacuum Evaporation Systems and Vacuum Desiccators and have uses with many other pieces of laboratory equipment that require a vacuum source. 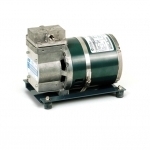 The wetted parts of these diaphragm pumps are PTFE-coated for corrosion resistance. 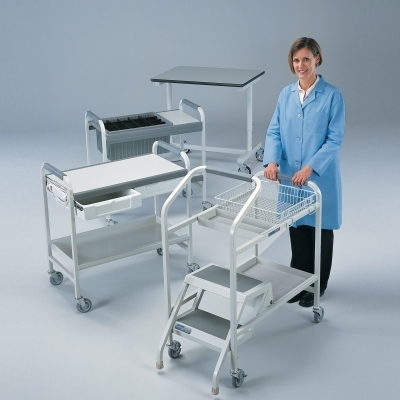 Displacement capacities range from 27 to 88 liters per minute. 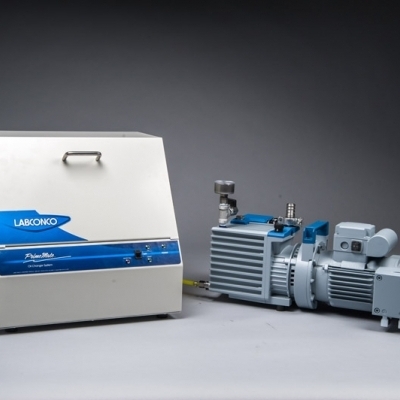 Contact Labconco for assistance in selecting the correct vacuum pump for your application.